Solid relationships and a time-tested methodology. That’s our secret to producing amazing results for our clients time and time again. We deliver measurable value to organizations, from our initial sit-down through month after month of managed support. We invite you to read our case studies to see all of the good things we’ve helped our clients accomplish. We’d love to do the same for you. City Health Works (CHW) scales teams of locally hired individuals to support their peers in achieving better health, integrating local Health Coaches into clinics and social service providers to support health management in local neighborhoods. 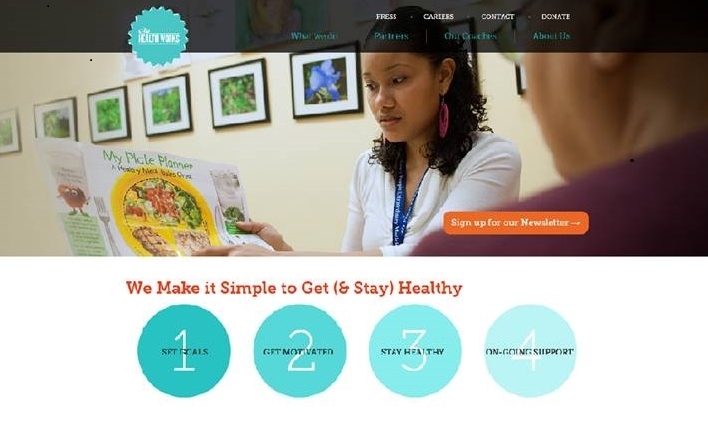 Using a systems approach to population health, CHW provides vulnerable populations with the personalized tools and support they need to make healthful choices at home and when speaking with their doctors, through personalized health coaching, by enhancing primary care and addressing social and economic needs. The cross-spectrum coordination that City Health Works provides requires its teams of health coaches to be completely mobile, often visiting areas with little to no Internet/Wi-Fi connection. 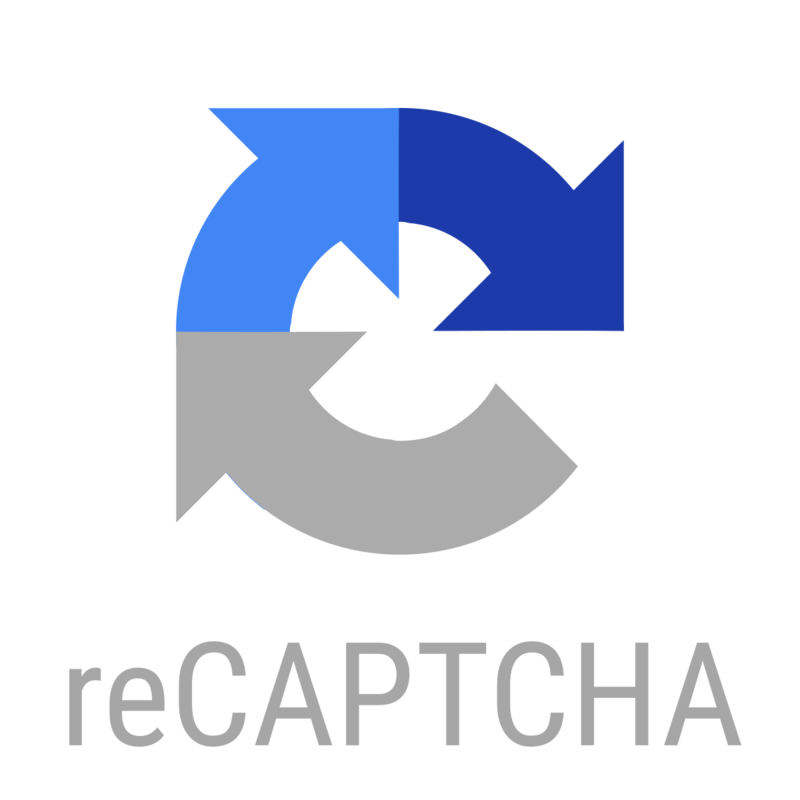 Prior to implementing Salesforce, these teams relied on Google Sheets to enter client information; when connections were lost, so was the client data. Using paper forms meant double work for the staff, who had to then spend time entering the information gathered on paper into Google Sheets when the connections were stable. Acutedge configured a truly mobile experience on the Salesforce Mobile Application that is HIPAA compliant and allows the coaches to manage clients 100% from the field. With its native offline capability, using Salesforce mobile enter and access their client data ensures the data is secure, even when kicked offline. Coaches can access pertinent health session information wherever they may have left off, directly from their mobile device. The National Council on Aging (NCOA) is a respected national leader and trusted partner to help people aged 60+ meet the challenges of aging. Their mission is to improve the lives of older adults, especially those who are struggling. 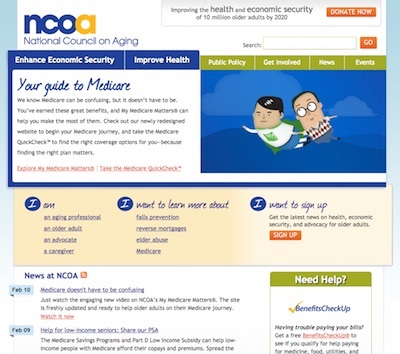 Through innovative community programs and services, online help, and advocacy, NCOA is partnering with nonprofit organizations, government, and businesses to improve the health and economic security of 10 million older adults by 2020. NCOA empowers its partners to track and process payroll records for thousands of senior citizens participating in their programs. The challenge lies in updating and verifying information quickly, enforcing limits on entries verified by Senior Managers, as well as the cadence each organization has for entering time sheets – one starts on Thursdays, another on Fridays, and yet another that begins on a different Thursday than the first! Ensured user experience was enhanced by using popups and visual flags that would give at-a-glance insight into the state of the pay period. 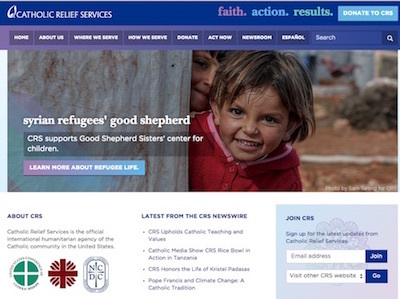 Catholic Relief Services (CRS) was formed in 1943 by the Catholic Bishops of the United States to serve World War II survivors in Europe and continue to help people across the globe today. Their mission is to assist impoverished and disadvantaged people overseas, working in the spirit of Catholic social teaching to promote the sacredness of human life and the dignity of the human person. Although their mission is rooted in the Catholic faith, CRS’s operations serve people based solely on need, regardless of their race, religion or ethnicity. CRS’s US Operations team (USOps) was using excel spreadsheets, SharePoint and Outlook to track their outreach efforts and found these tools to be limiting. They wanted a platform that would enable various teams within USOps to collaborate with each other; integrate with other systems in their organization (Convio / Blackbaud Luminate); and offer a 360-degree view of their data.